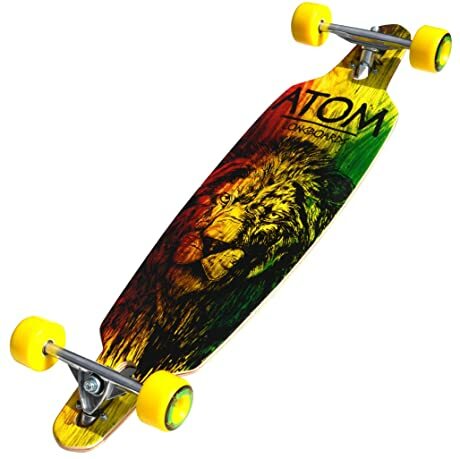 EightBit manufacturers are the pioneers among the longboard designers. Although they were the first ones to bring out such a product, they could not initially keep up their pace in the competing market. 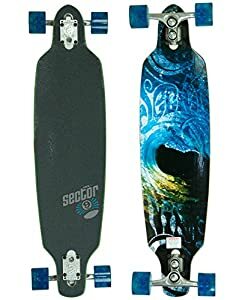 However, with the increasing popularity, they are trying to bring out new and innovative as well as most durable products to the longboard market. 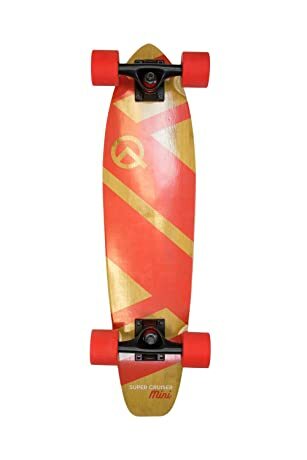 Their longboards are mainly meant for experts as well as the beginner users. Experts and beginners can enjoy riding them the most.